What is a wood stove? Wood stoves have come a long way from the traditional pot belly stove and become very popular over the last few years. 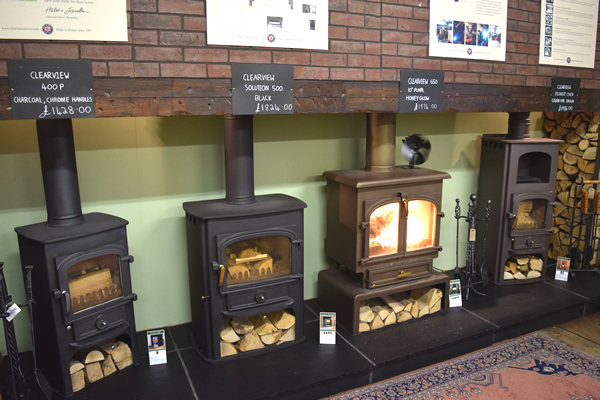 We get a lot of requests for information on wood burning stoves, but we also find a lot of confusion as to what these devices can do. A wood stove is designed specifically to burn wood. Airflow through the appliance has been carefully thought out to get the best performance from wood. And, most importantly it doesn’t have a grate, unlike multi-fuel stoves! Most of the best examples of true wood stoves hail from the Scandinavian countries. 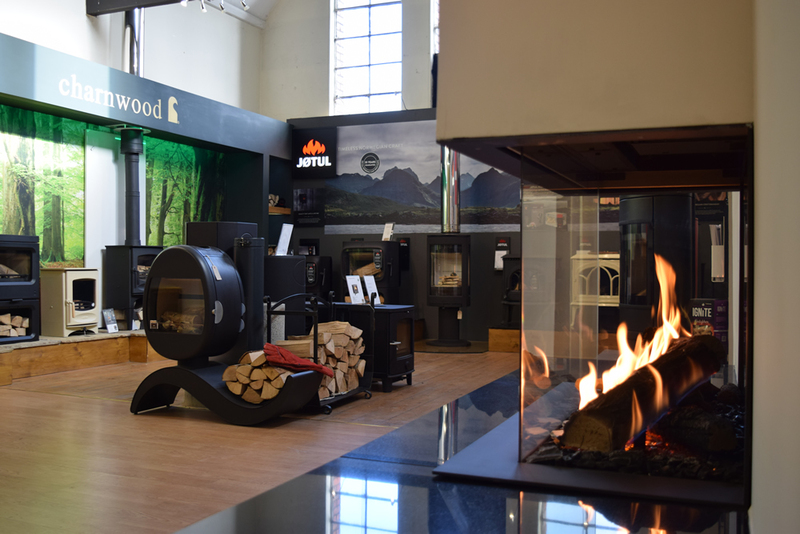 Norway, gives us the famous “Jotul” brand; Denmark is the home of the “Morso” brand. These two companies still figure large in the British market and have strong UK bases. The ‘state of the art’ wood stove for heating is represented by ‘Austroflamm’s’ G1 stove. Soapstone lined. dimpled surfacing, and contemporary styling. British manufacturers include, “Clearview” ‘Hunter’, ‘Villager’, ‘Aarrow’, ‘Stovax’, to name five. 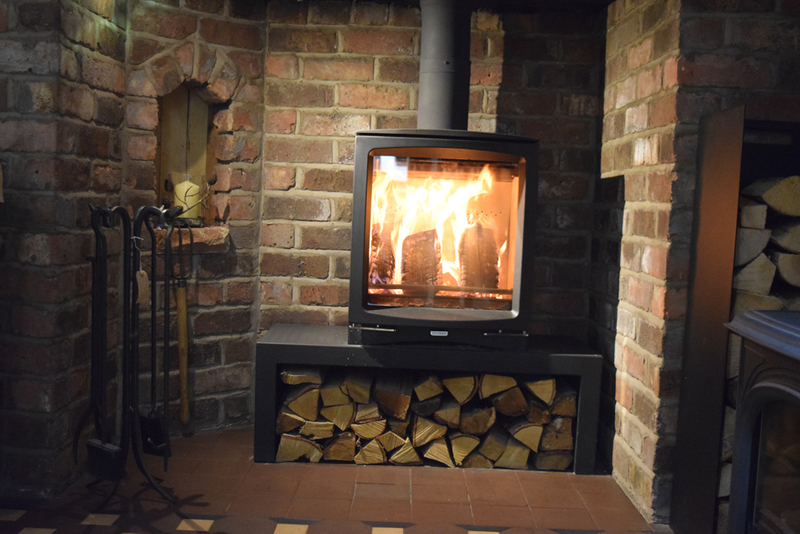 Predominantly, British-built woodstoves are steel construction. There are wood burner stoves to which you can add grates. 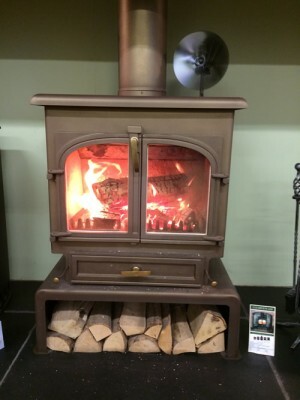 These types of wood stoves strive to meet the needs of both wood burning and multi fuel stoves. Note, however, that the result is a compromise between the very different needs of burning wood and coal. Some manufacturers do it better than others. The answer, truly, is to define early in your search for a stove what you are going to burn and if you have a specific purpose in mind. Do you have access to a good wood supply? Even the smallest wood stove can easily gobble a ton or two of wood in a winter! If you are looking for an outdoor wood stove, or looking for a wood cook stove, make sure you mention that during your research. 1. The wood fuel is clean to handle, and easy to transport to the fire. 2. A quality wood stove produces very little ash. Cleaning is often reduced to weekly or even less depending on usage level! 3. Indoor and outdoor wood stoves offer incredible efficiency. 4. A quality wood stove produces no more carbon dioxide than what the tree that produces the fuel removed while it grew. 5. The sheer comfort and joy of a crackling wood fire! Use site calculators to arrive at an output requirement, (See ‘Villager‘ website for an easy to use calculator), and find a ‘Look’ that you like – Classic, Contemporary, Traditional, White? Red? Enamel? Tall? Short? Do you want to cook a stew on top? 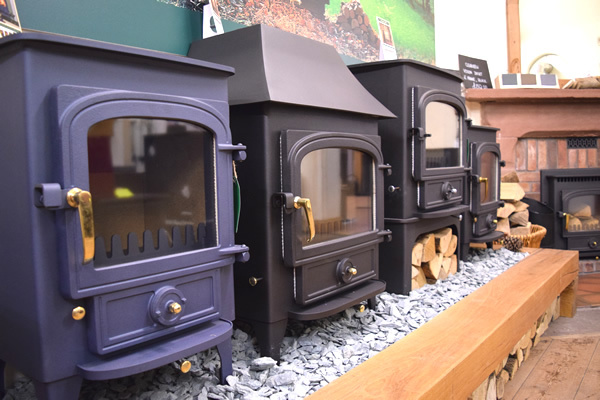 We have access to all the wood stoves in the British, Scandinavian and continental markets, so PLEASE don’t ask us to send ALL the stoves brochures! Phone, or contact us using the form on the website, and we will help all we can! 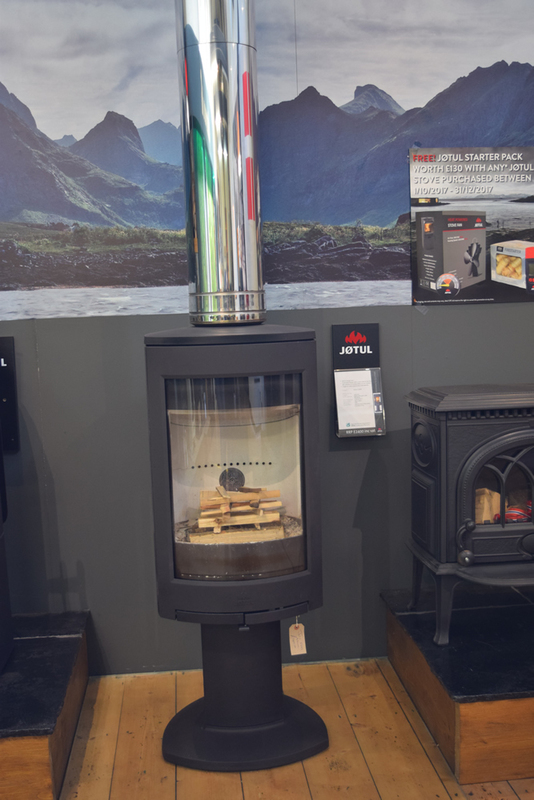 World of Stoves is proud of its competitive pricing policy, however, we firmly believe that “You get what you pay for!” With some other suppliers, especially on the internet, you pay the full amount of your stove in advance, have 100 plus kilo’s of cast iron or steel delivered to your doorstep, instead of your fireplace, and be told that “The instructions are in the box”.